Cryptocurrency has become a phenomenon nowadays and there is a significant increase in its demand. 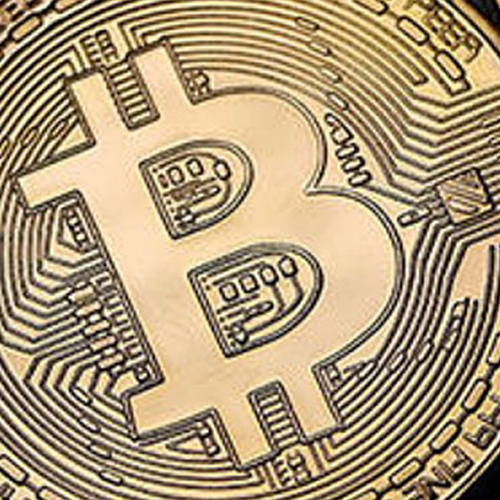 Studies show that technologies have been adopted by the society to incorporate Bitcoin and because of which considerable difficulties are created with large electricity demands to run the heavy-duty hardware. Researchers have created scenarios to estimate the growth rate of its emission with respect to the incorporation of other technologies and the results are shocking. At the normal growth rate, the cumulative emission of Bitcoins would cause a 2°C increase in the earth’s temperature within 16 years. Read more about this in an article by Science Daily.